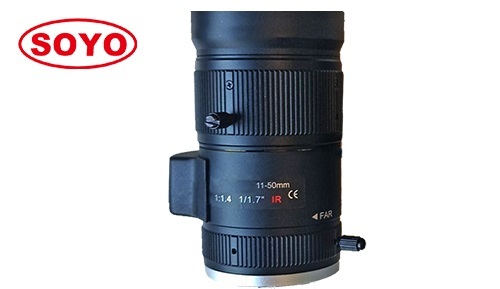 New launched a CS lenses 4k 1/1.7" 11-50mm varifocal with F1.4 big aperture. The lenses covering 11-40mm, 12-36mm, 12-50mm etc, with large format 1/1.7". Resolution 4K can satisfy most of market cameras.